If you are wondering how to choose a surgeon for breast reconstruction, the experienced team at the Dallas, TX, practice of Dr. Jason K. Potter can provide practical information and help you explore your options. Breast reconstruction uses one of several plastic surgery techniques to restore a breast’s appearance following mastectomy. Depending on certain factors, you may opt for breast reconstruction at the same time as your mastectomy procedure, or at some point afterward. Either way, reconstruction frequently involves at least two procedures staged over a period of several months. This can be a stressful time in your life, and it is important to choose a surgeon you can trust. As the leading provider of breast reconstruction surgery in the area, Dr. Potter has both the experience and compassion to help put your mind at ease. 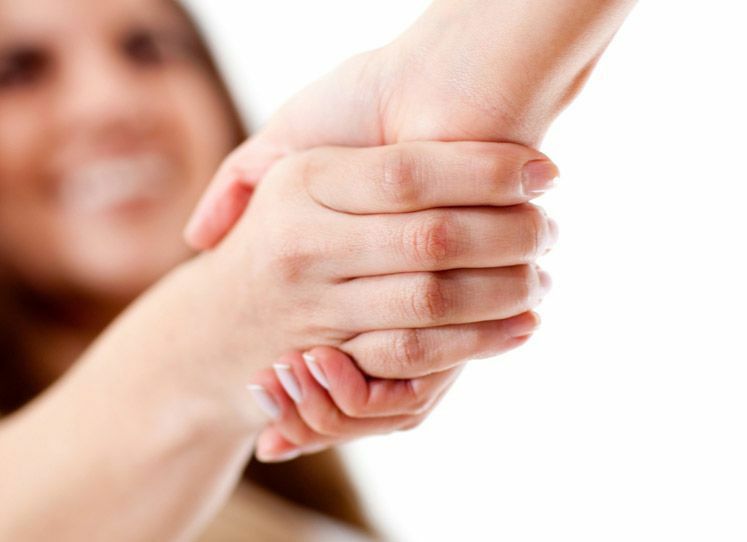 To learn more about the reconstructive services we offer, contact our caring staff today. The most reliable way to evaluate a potential surgeon is by board certification. This credential is earned through a voluntary process after graduation from medical school and residency training, and holds doctors to very high standards. It goes beyond medical licensing requirements and demonstrates that the doctor is continually working to expand his or her knowledge in their chosen area of specialty or subspecialty. Dr. Potter is doubly certified through the American Board of Plastic Surgery as well as the American Board of Oral and Maxillofacial Surgery. In addition, he is a member of several prestigious professional associations, including the American Society of Plastic Surgeons. Dr. Potter’s professional affiliations are complemented by his extensive experience performing reconstructive surgery. 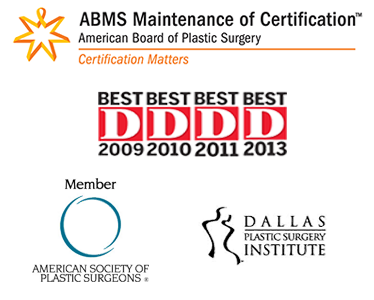 Board-certified plastic surgeons are trained in cosmetic surgery procedures for the breast, body, and face. Dr. Potter specializes in complex head and neck reconstruction as well as breast reconstruction. His continuing training assures that he offers the safest, most advanced surgical methods and the greatest selection of options for patients. As the leading provider of breast reconstruction in the area, Dr. Potter works with several well-known breast cancer surgeons locally. This can be a great help to patients who are searching for a cohesive treatment team for both mastectomy and reconstruction surgery. Your comfort level with your doctor is extremely important as you move through the process of your breast reconstruction. From your first consultation through your recovery, you should feel that that your concerns and questions are being fully addressed in a non-hurried manner. Dr. Potter sets himself apart through the personal attention that he gives each of his patients. As a proponent of patient education, he takes the time to explain surgical procedures in detail so you know what to expect and how to prepare. Dr. Potter’s goal is not only to provide the best aesthetic results, but also to help each patient feel comfortable and confident with their procedure. The entire team at Dr. Potter’s practice goes to great lengths to assure that you feel as relaxed and as safe as possible during your time with us. If you would like to schedule a personal consultation, please contact us today.